Gift Vouchers at Body Silk Clinic on a Valentine's Day is an easy and elegant way to impress your loved one! Purchase your gift voucher today! Make sure that your skin looks at its best this festive season. Book your facial or body treatment today! Gift vouchers are also available - those are the best Christmas present for your loved ones. Aromatherapy Oil Application with DoTerra essential oils is a truly holistic treatment and a real treat towards your body's well-being. DoTerra oils are so pure that they can be used orally as food supplements. After a consultation with our DoTerra skin consultants, an individual choice of oils will be blended just for you to Taylor the treatment towards your specific concerns. For example, aaving aromatherapy On Guard treatment by DoTerra at Body Silk Clinic will ensure your resistance to colds and flues in the coming winter months. Book your DoTerra treatment today! 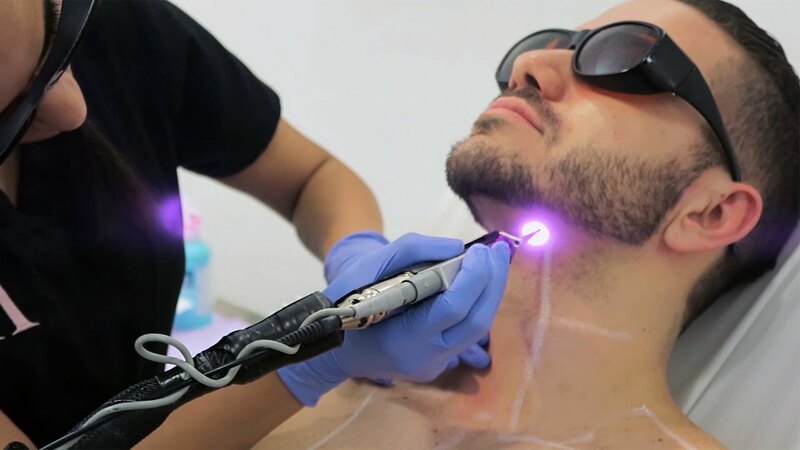 If you have been thinking of getting started with permanent laser hair removal treatments at this time of the year, you should be aware of a few useful laser hair removal tips to make sure that your skin is safely treated and does not suffer from any unpleasant surprises as a result of you not doing your homework before committing to laser hair removal. Planning beach holidays usually includes concerns about taking care in advance of unwanted hair. A laser hair removal vs IPL option would require keeping the area of concern away from the direct sun exposure 4 weeks before and after your laser hair removal treatment. Bearing that in mind, the safest body areas for laser hair removal would be underarms and laser hair removal for bikini, provided that you are going to cover them at all times during the entire holiday. If you are interested to find out more information about laser hair removal and where to start from, book your consultation and a laser patch test with one of our consultants today or read other articles in our blog. If you have not heard about a diagnostic peel, you may want to read on till the end of this article. A diagnostic peel is a skin peel treatment that tests the health of your skin cells and identifies how much your skin can take in one treatment to rejuvenate it without damage. The basic cocktail of a fruit peel will test which areas of your face are ready for a more advanced treatment and which one of them need preparation before going ahead with anything stronger. HL cocktail of fruit peels is the most advanced method to do it. After the first layer of the peel is applied, it gives an indication as to which areas have aged more than the others. The way to establish it, is to see which areas turned slightly pink. You must also get a heating sensation. The skin will feel hot but not unbearable. If the skin reacts with getting slightly pink and hot, it means that the skin cells in this area are not as damaged as the ones in the areas that did not respond to the first application at all. 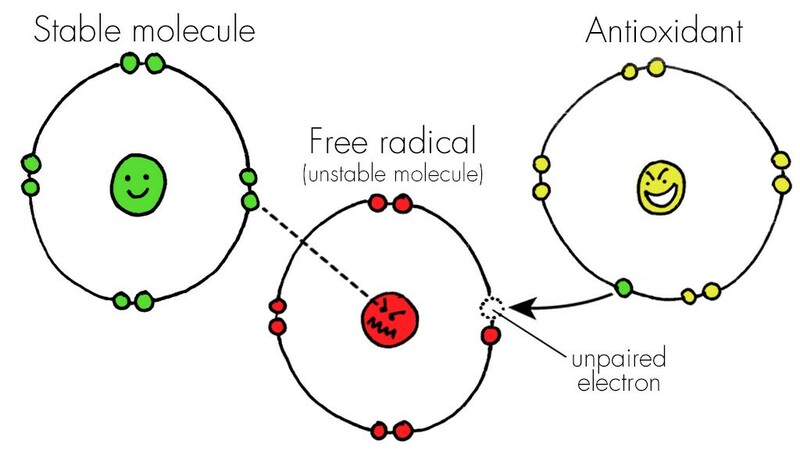 By skin damage, we mean premature ageing, free radicals, environmental damage or damage from the UV - you name it! Your therapist will be able to follow the first application with a slightly stronger cocktail if the above reactions are not observed. The first session may sometimes get up to 4 applications depending on the way your skin responds. Although the initial HL fruit peel is diagnostic, you will have visible results after just one session. The skin will have a beautiful glow, will feel lighter, moisturised, supple with the pores reduced. The skin will feel clean and alive. Your therapist may advise you to come back in a few days for a restoration treatment that will include lots of moisturising products and the products that are hyaluronic-based in order to hydrate every cell recovering from the initial treatment. As a home care, you will have to apply a hydrating restoring gel every few hours for the first 3-5 days after the treatment. HL fruit skin peels have lots of scientific research behind them and make a visible difference to the way your skin looks. If you are interested to find out more about skin rejuvenation and how to improve your skin, book your consultation with one of our consultants today or read other articles in our blog. We receive a fairly large number of enquiries from our patients requesting a strong skin peel treatment, such as Obagi Blue Peel, strong glycolic peel or a treatment with a dermal roller, because they heard that it can be a powerful tool to help eliminate various skin conditions and impurities, as well as to substantially rejuvenate the skin. Yet not many people are aware that skin needs a substantial preparation before any serious treatment can be carried out. Otherwise, the patient may end up with hyperpigmentation or even scarring or other unwanted skin damage. To avoid this from happening, it is a good idea to take the preparation stage seriously. For instance, a patient needs at least 16 weeks of being on Obagi Nu-Derm or Obagi Fx protocol before he or she can consider Obagi Blue Peel. Did you know that after being on Obagi Nu-Derm or Obagi Fx for a required period of time, over 90% of patients do not actually need Obagi Blue Peel as Nu-Derm or Fx clears the majority of skin concerns. Obagi Blue Peel may be needed in the cases of severe skin damage that Obagi Nu-Derm may not be able to overcome completely. Your Obagi skin consultant will be able to advise you about it. If you are interested to find out more about skin rejuvenation and where to start from, book your consultation with one of our consultants today or read other articles in our blog.